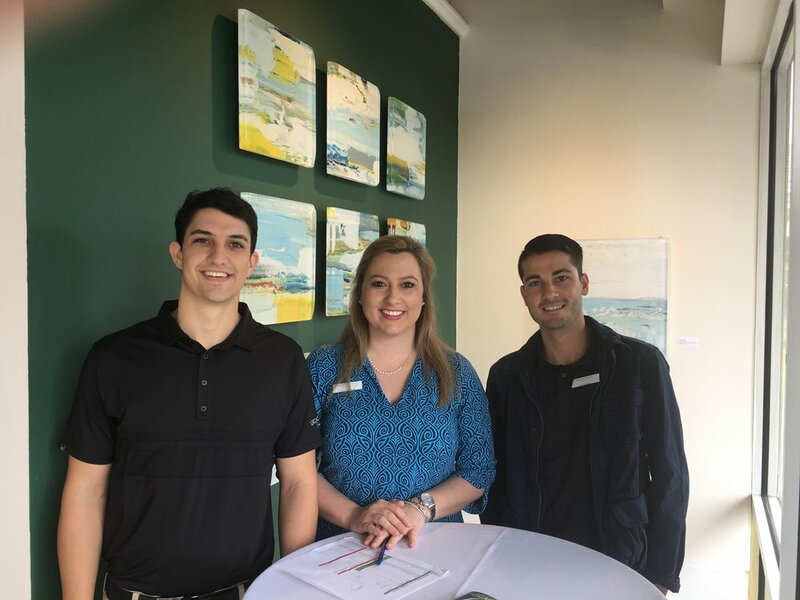 Each spring since 2011, Legacy Trust has been the title sponsor for the Ponte Vedra Home & Art Tour, which supports The Cultural Center of Ponte Vedra. Open the public, tickets buyers are able to take a self-guided tour of five amazing homes in our community, each with incredible collections of art and impeccably decorated. For our clients we host an open house brunch to provide a place to eat great good and mingle with wonderful people. 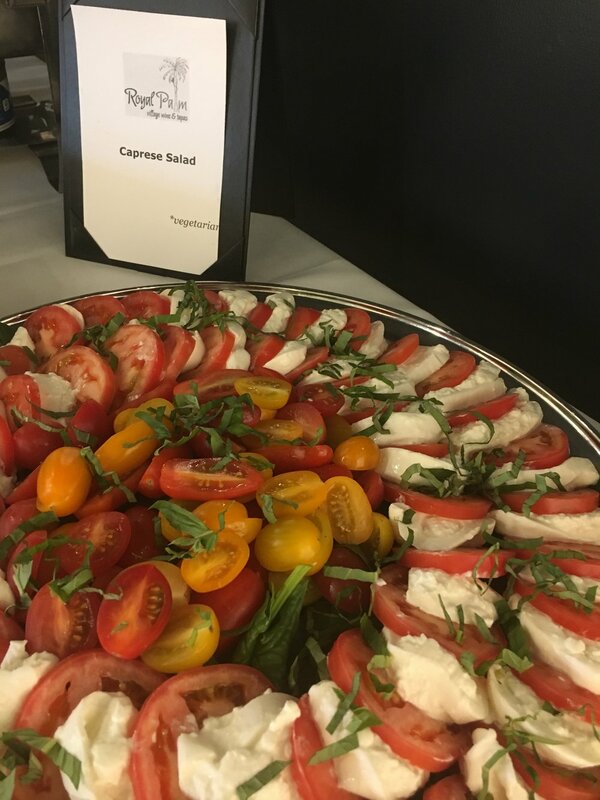 We’ve hosted the brunch at The Plantation, TPC Sawgrass, Kristin’s home and for the last two years at Stellars Gallery, with culinary delights provided by Royal Palm restaurant. It’s been one of our favorite community activities! Investment products offered are not FDIC-insured, may lose value and are not bank guaranteed.